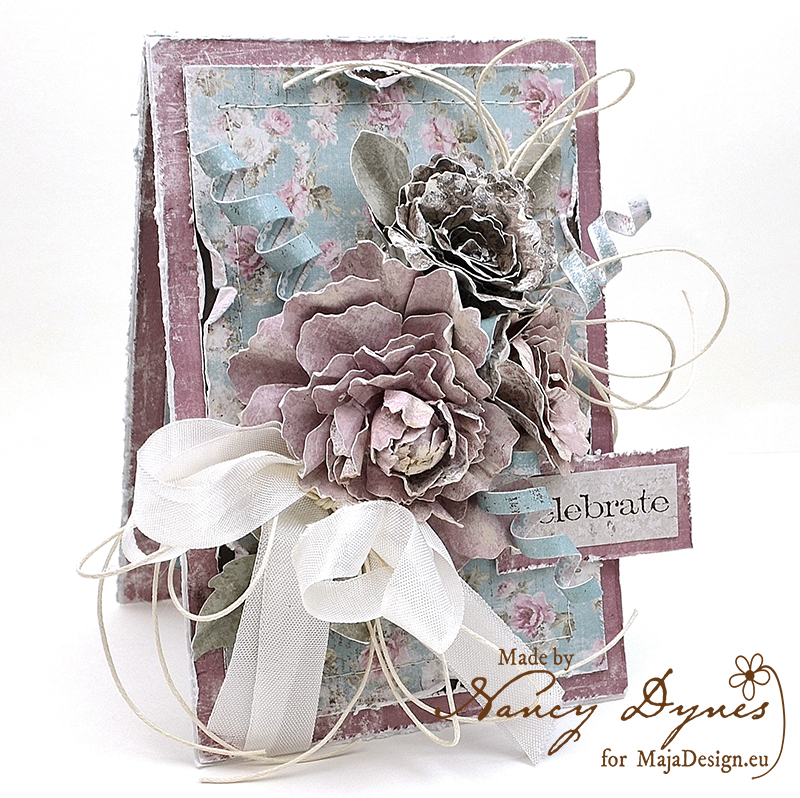 Lenet here , it’s my turn to bring you some inspiration . 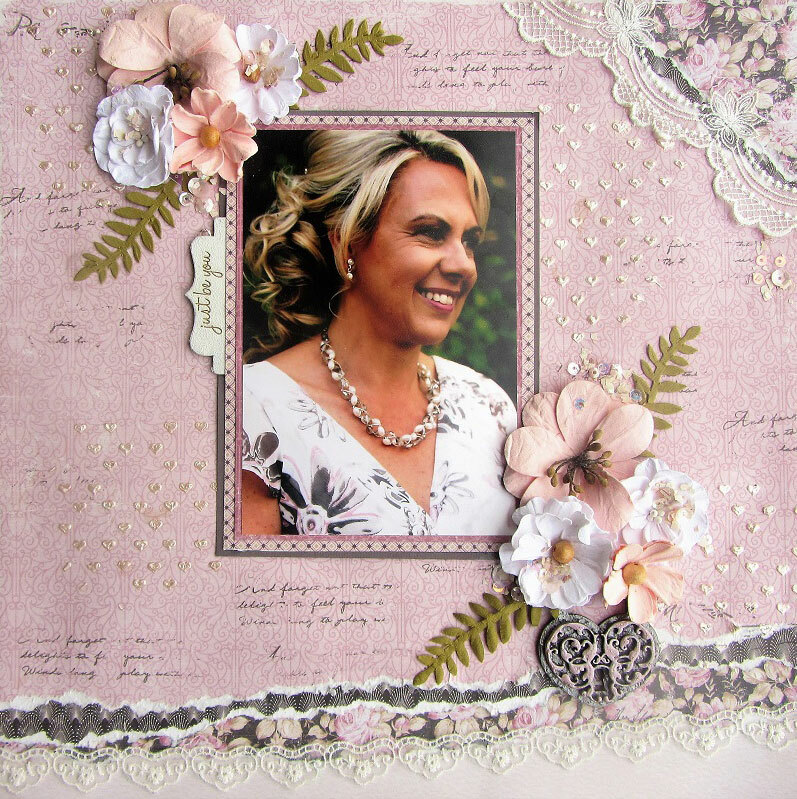 I bring you this layout with a picture of my son when he was 4 years old inspired by the moodboard of this month. 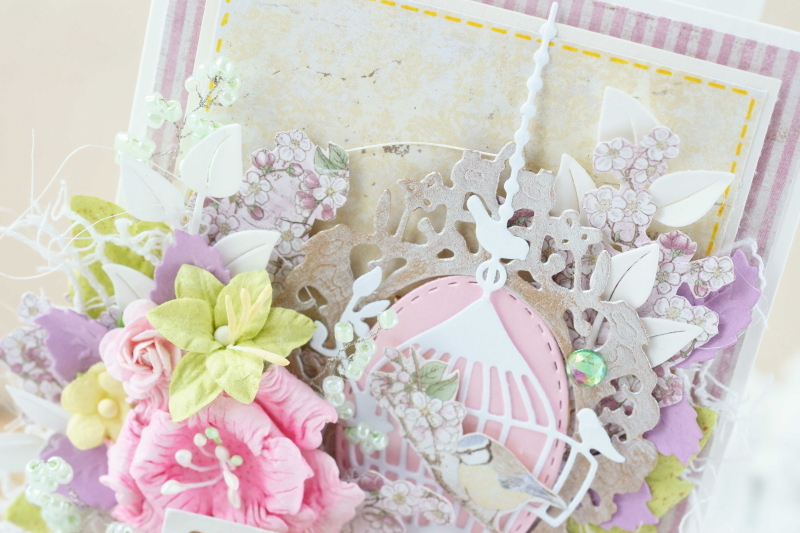 As you might know or maybe not the challenge is for 2 months this time so still loads of time to enter. 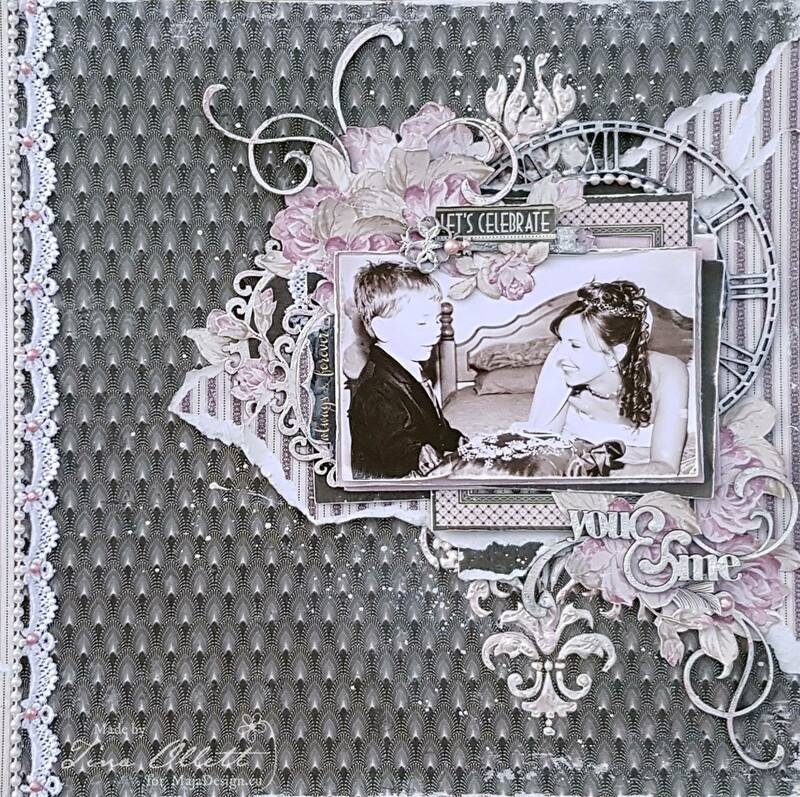 He made his first drawing that of a car on our garden table with chalks that are meant to use on the sidewalk or floor outside . 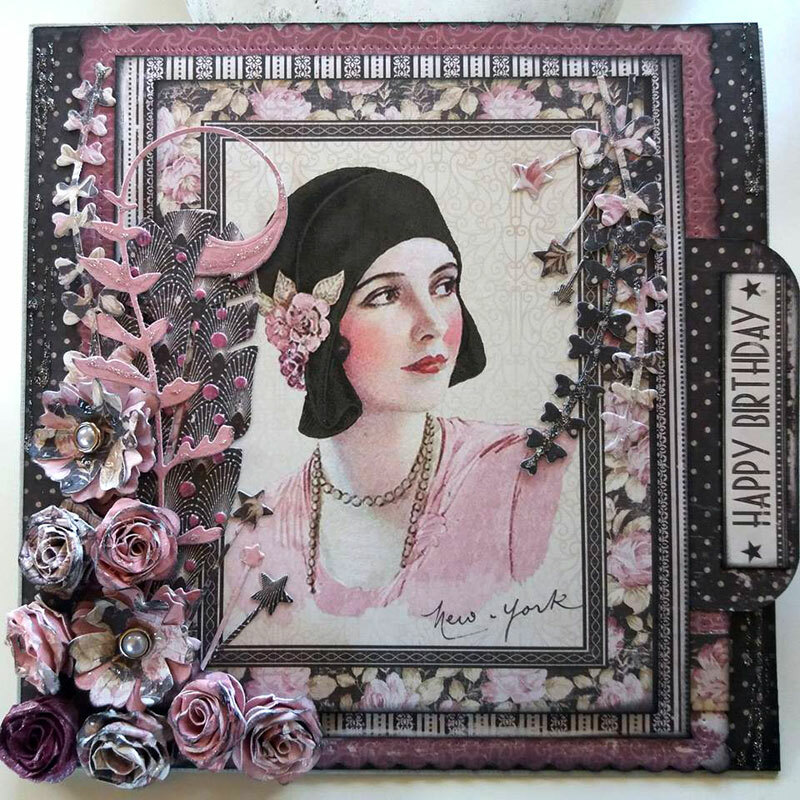 Of course I was not really happy with him drawing on my table but he was so proud of it ,an me my self as well . 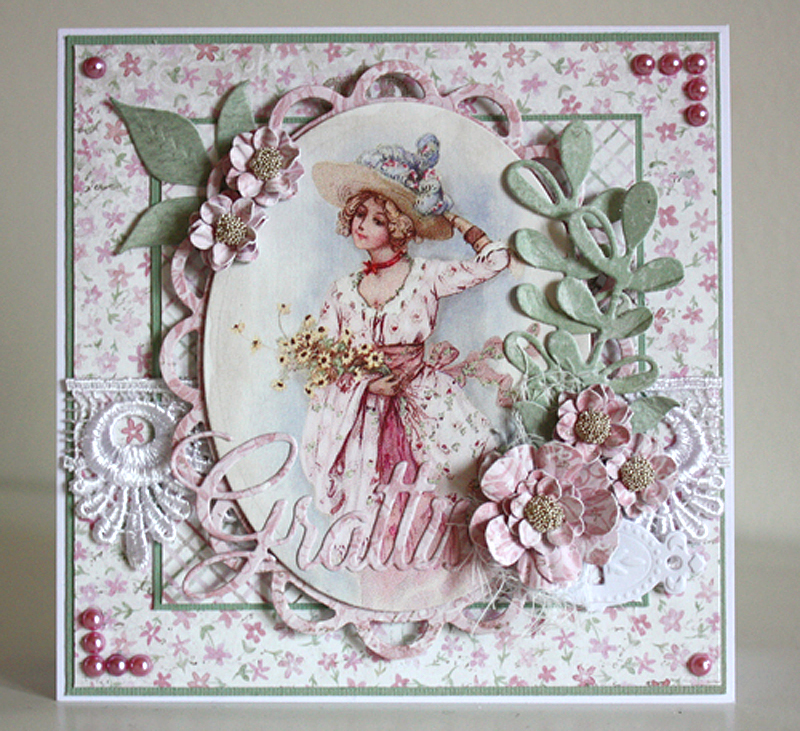 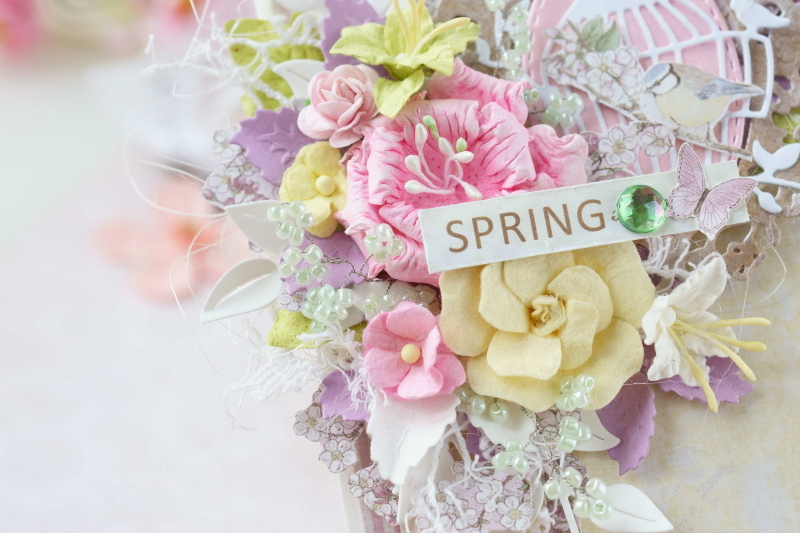 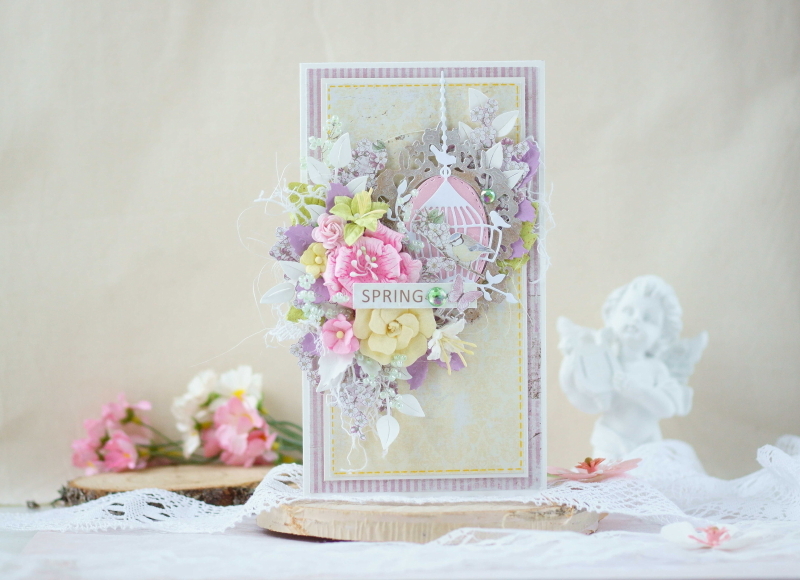 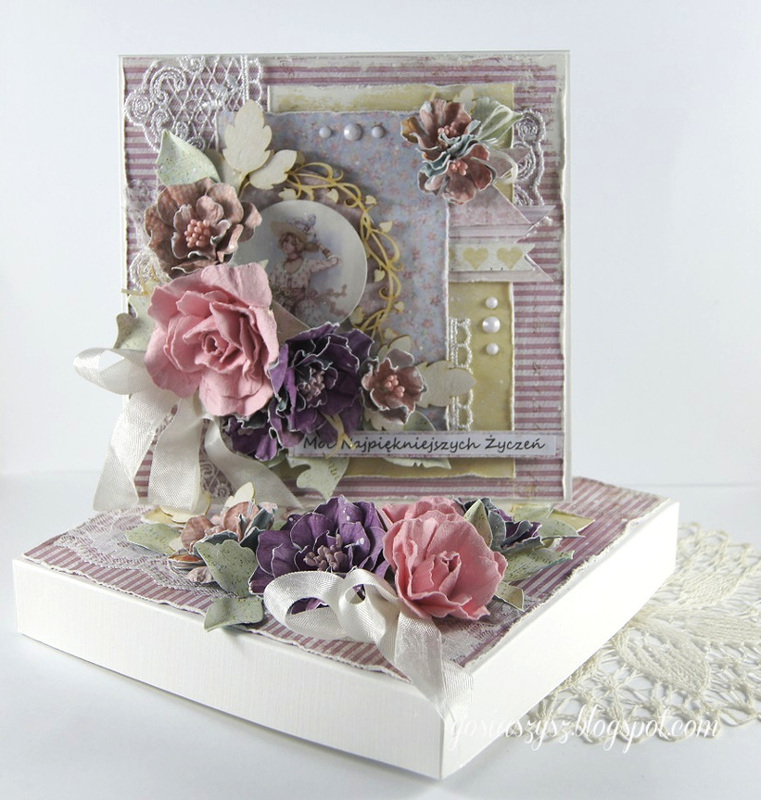 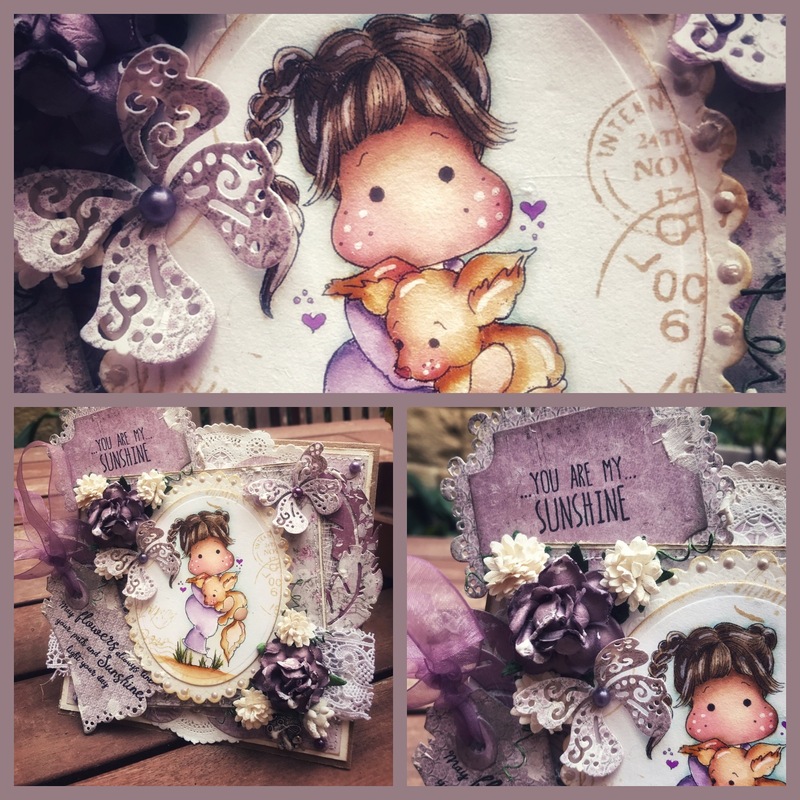 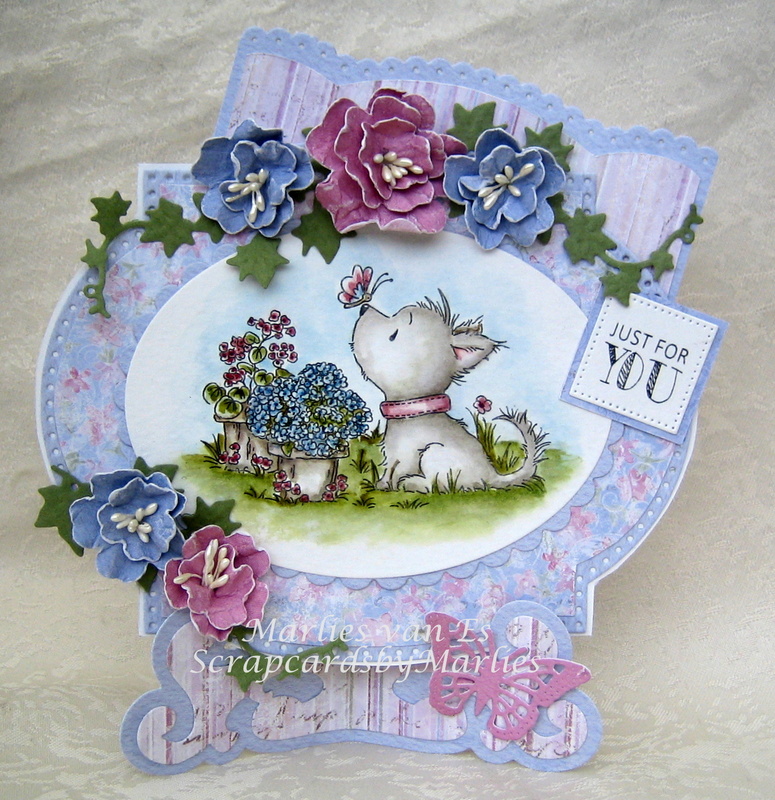 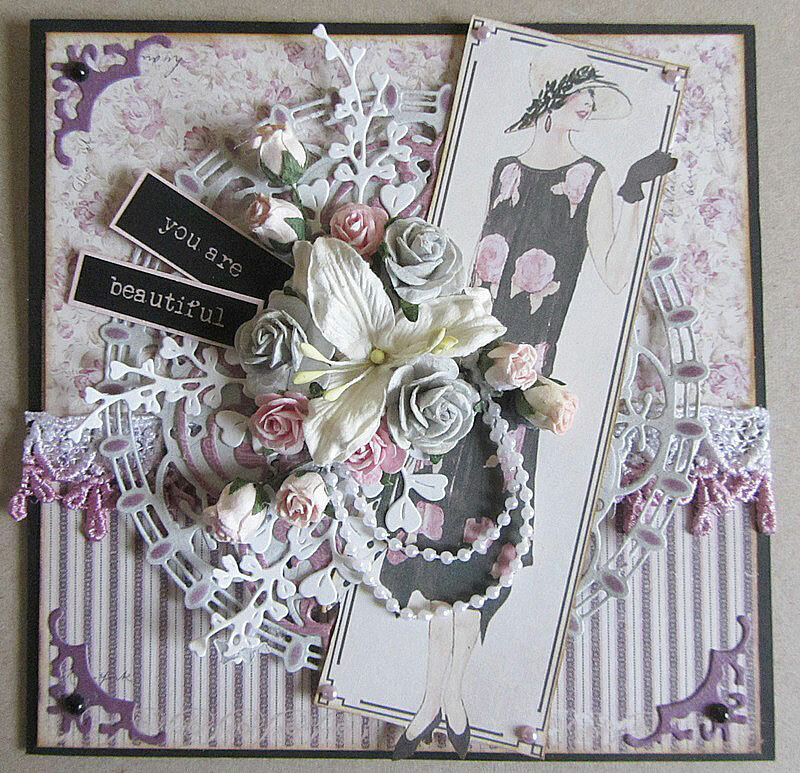 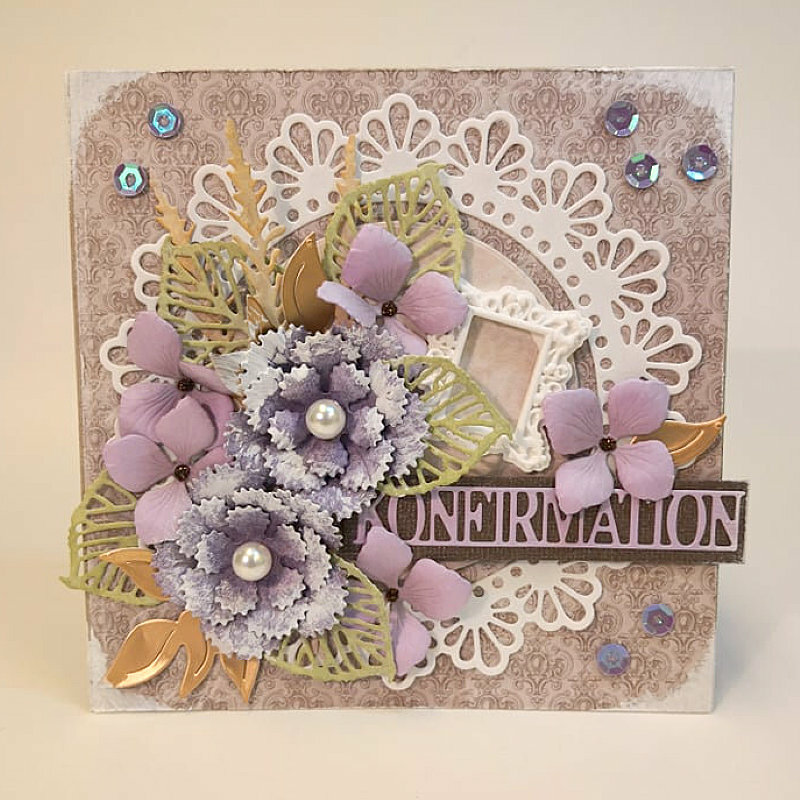 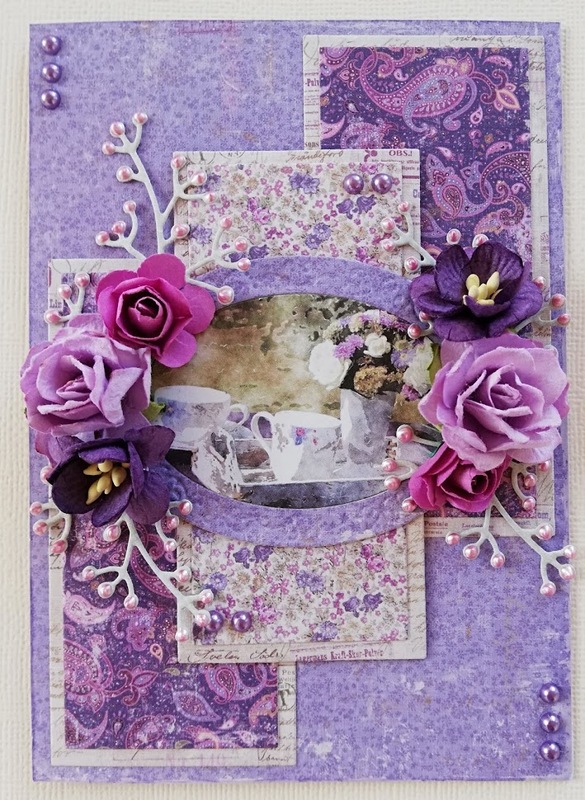 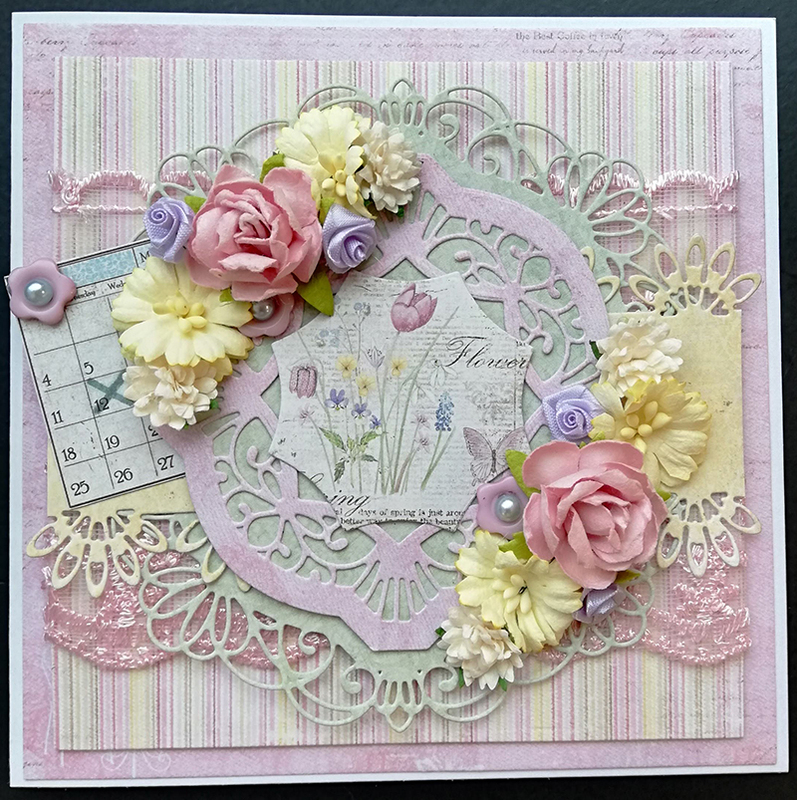 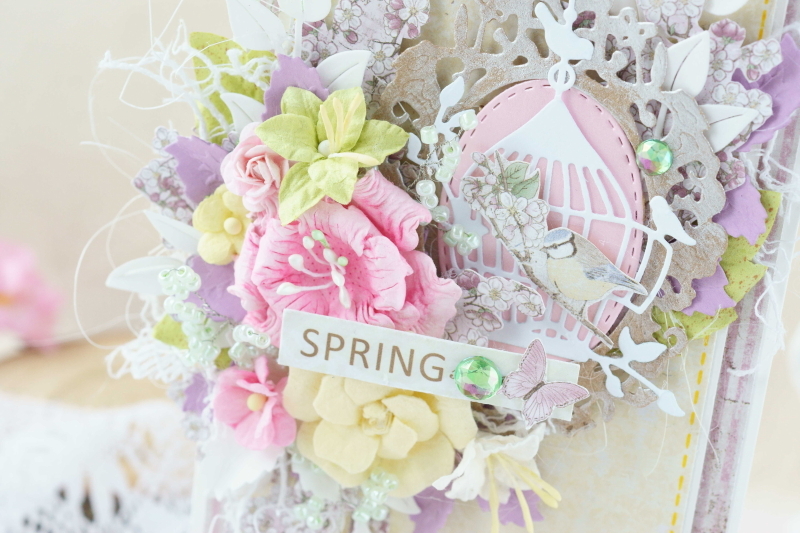 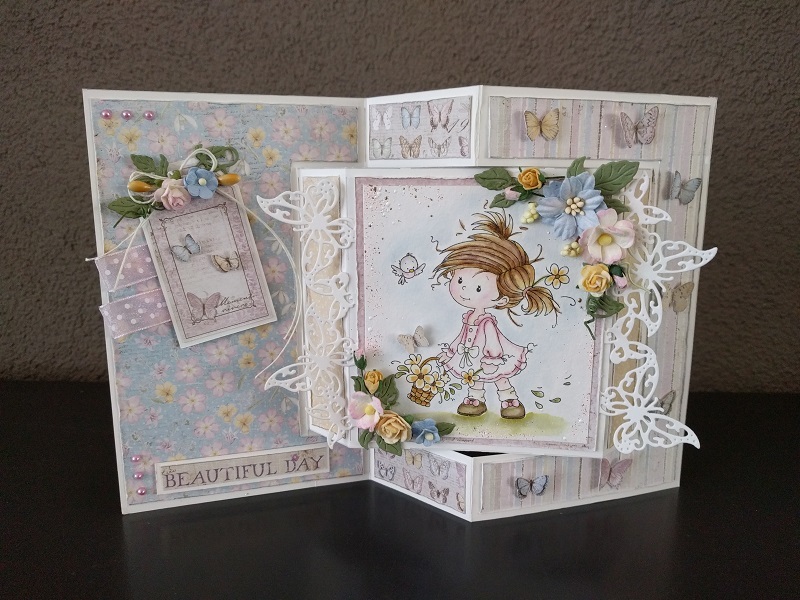 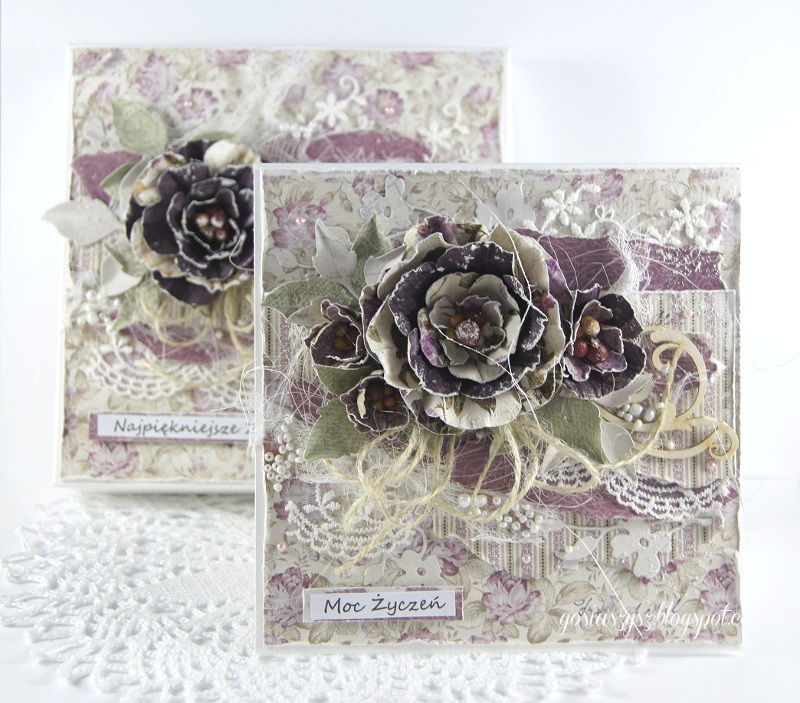 for this layout I used some left overs from the vintage baby collection. 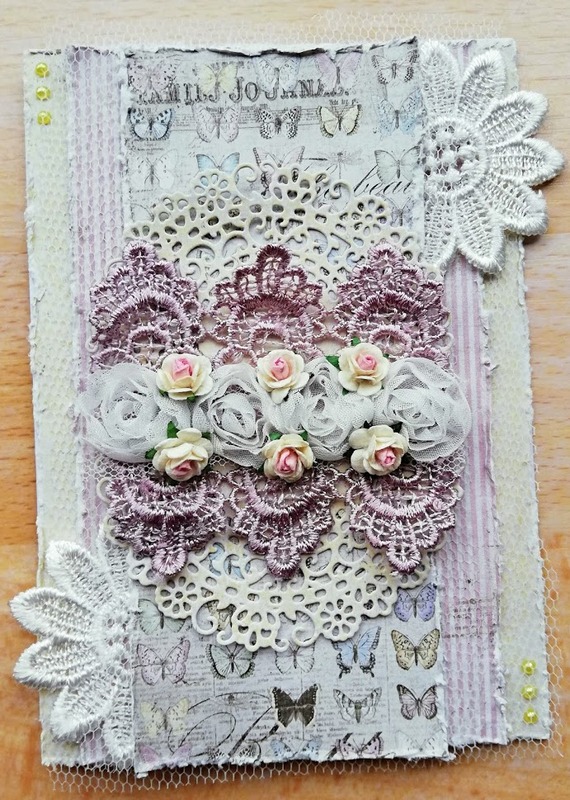 The one with the blue stars that I used as a background was just a little to small to cover the cardstock I used as base , so I torn it in two and connected it again with some sewing. 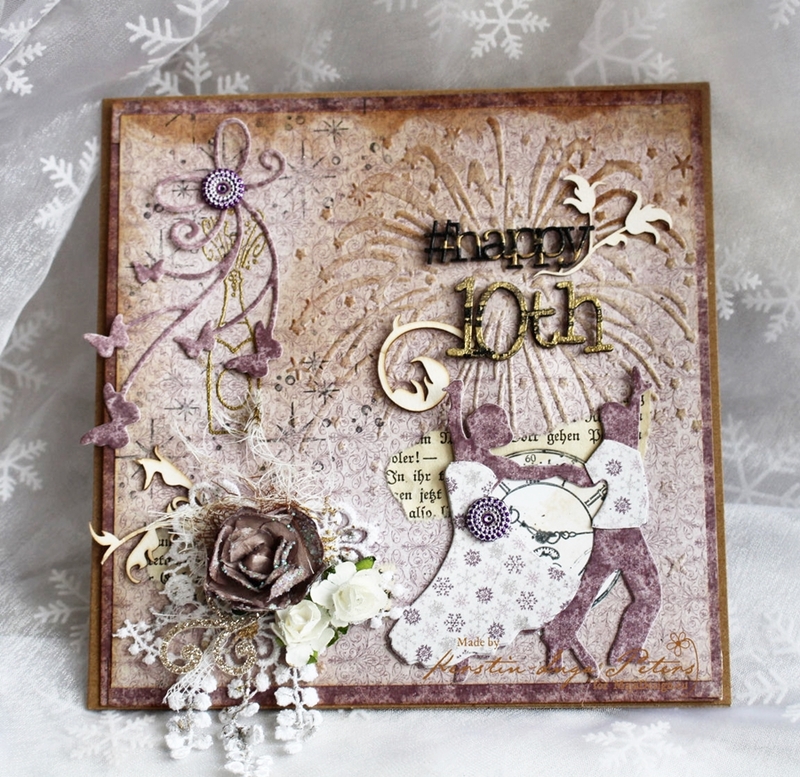 I added some buttons to the twine for a playful effect. 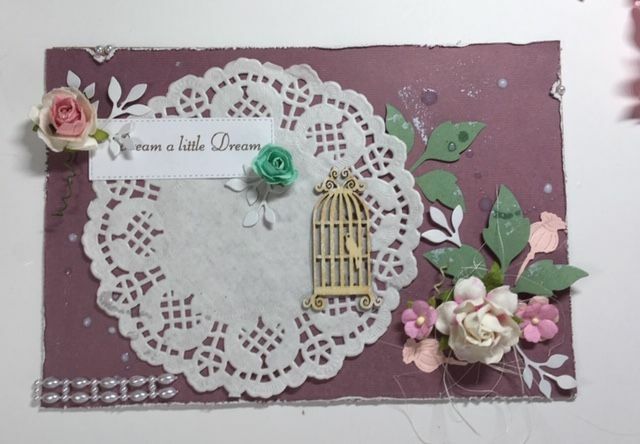 Today I bring you a dreamy layout inspired by this months moodboard. 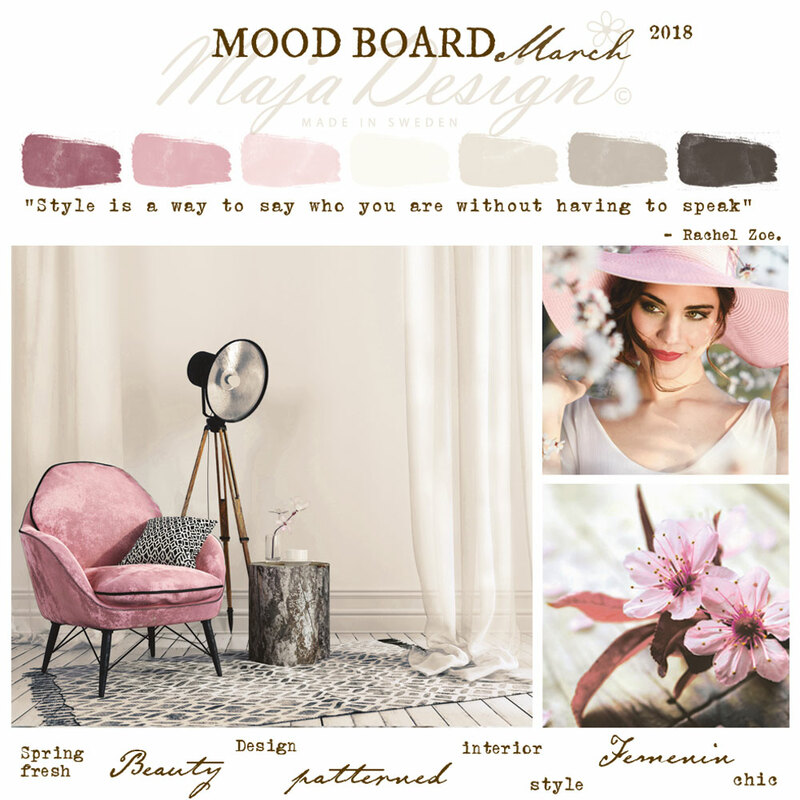 I love moodboards they are alway so inspiring , when I look at one the idea for a layout , card, minialbum or what ever will pop right into my mind. 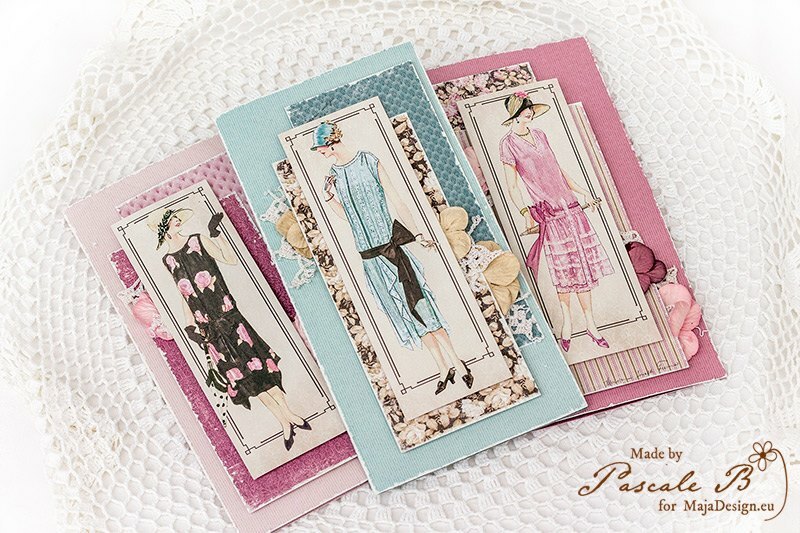 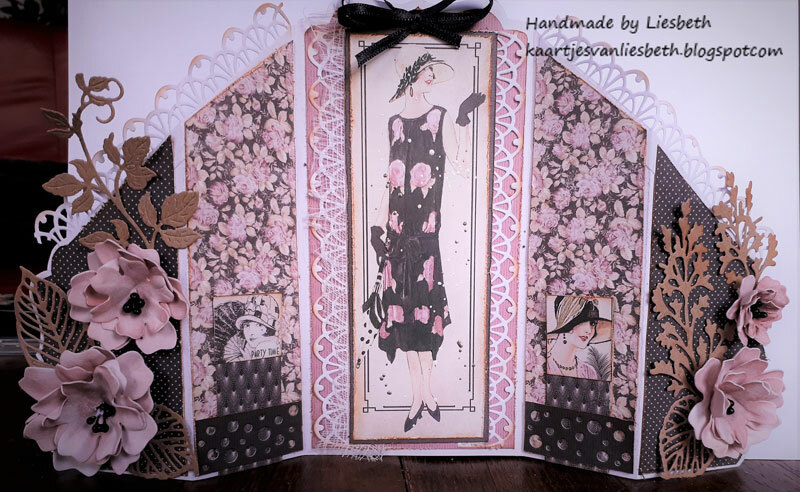 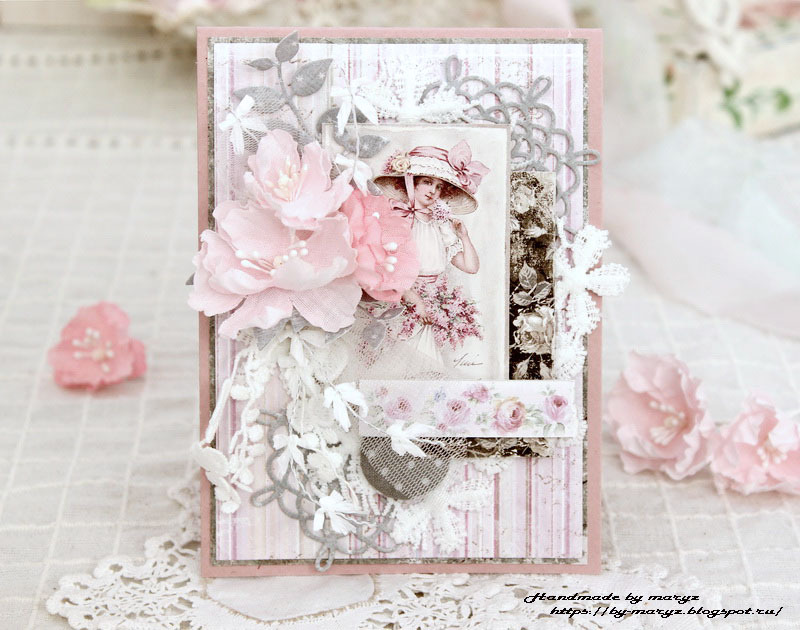 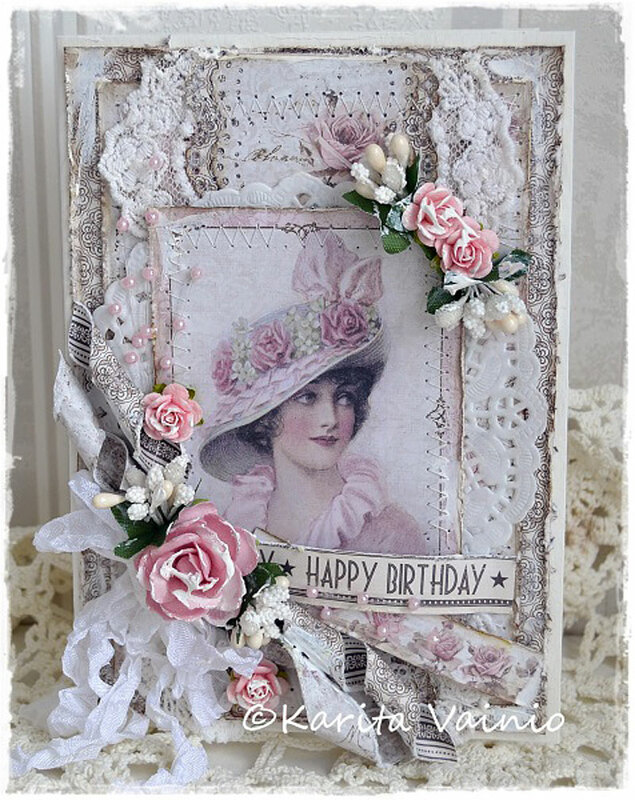 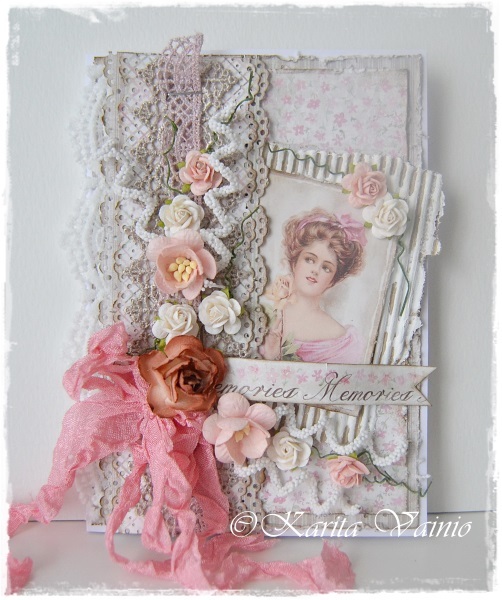 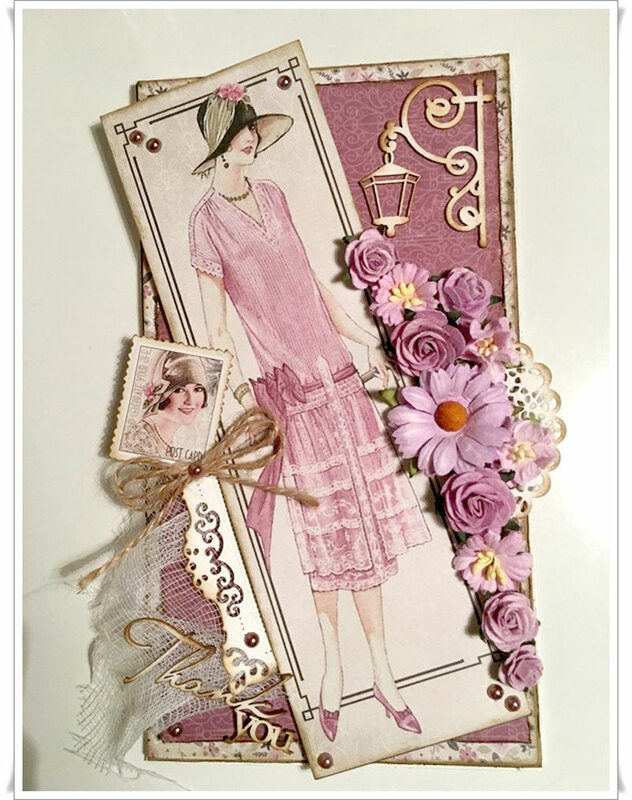 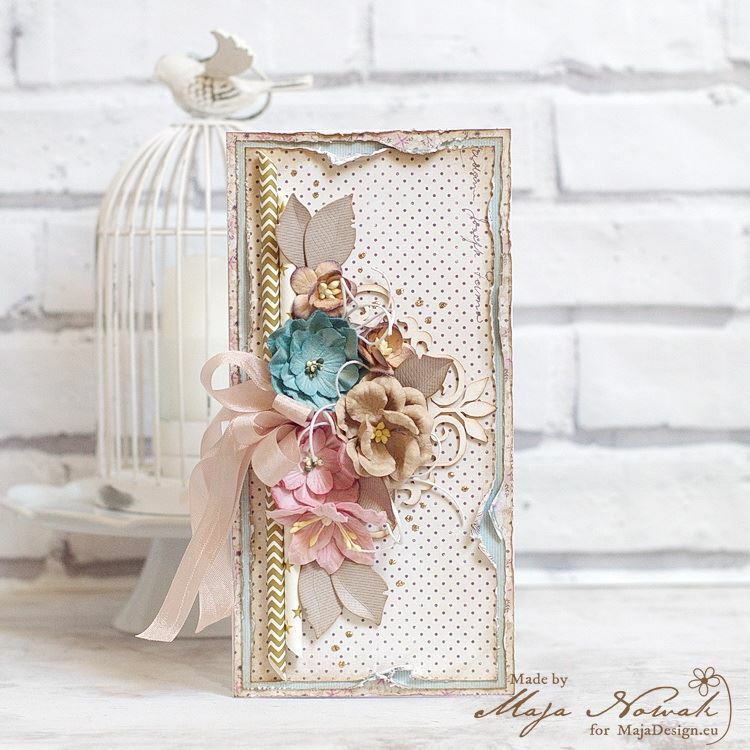 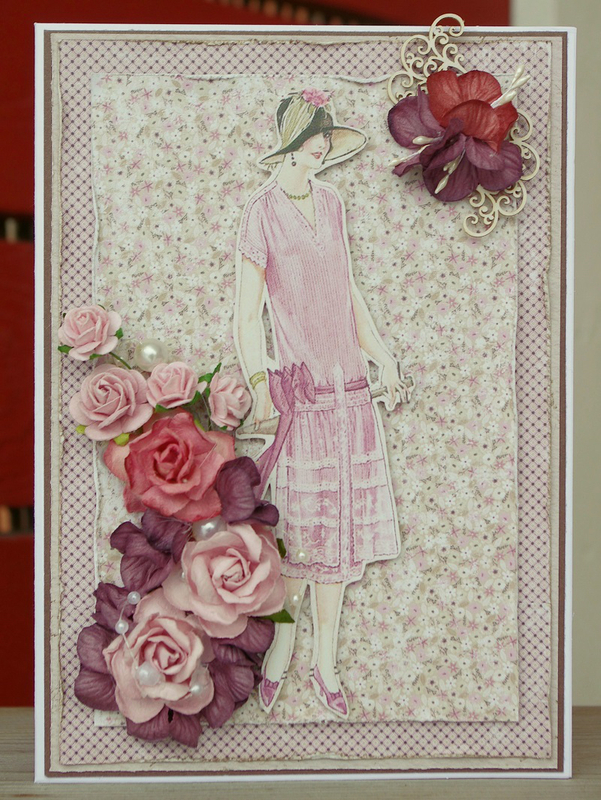 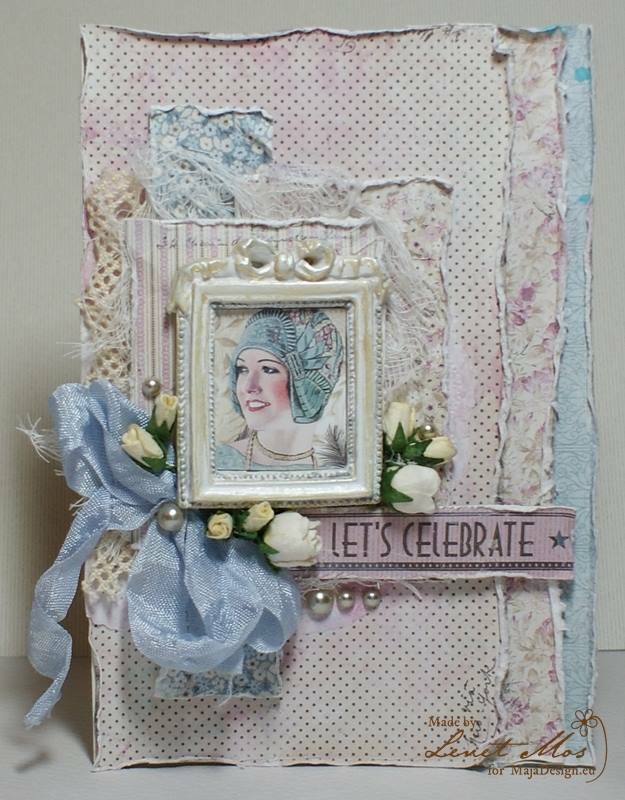 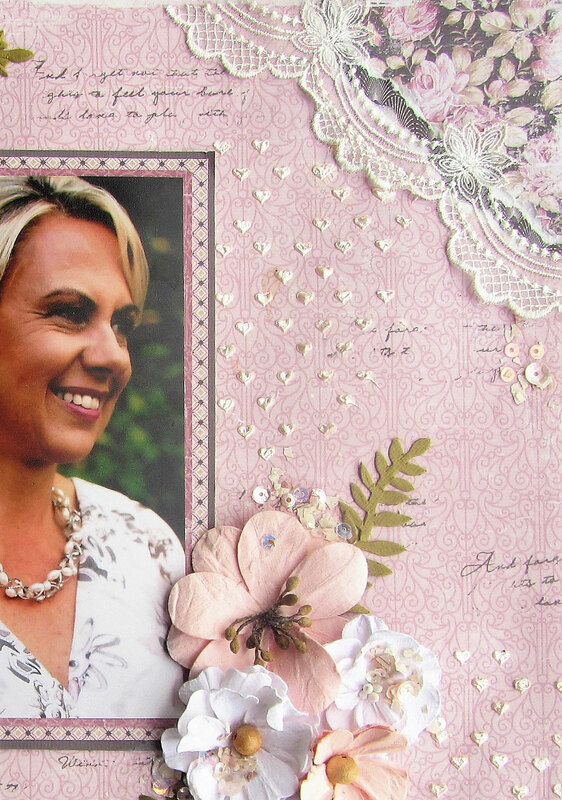 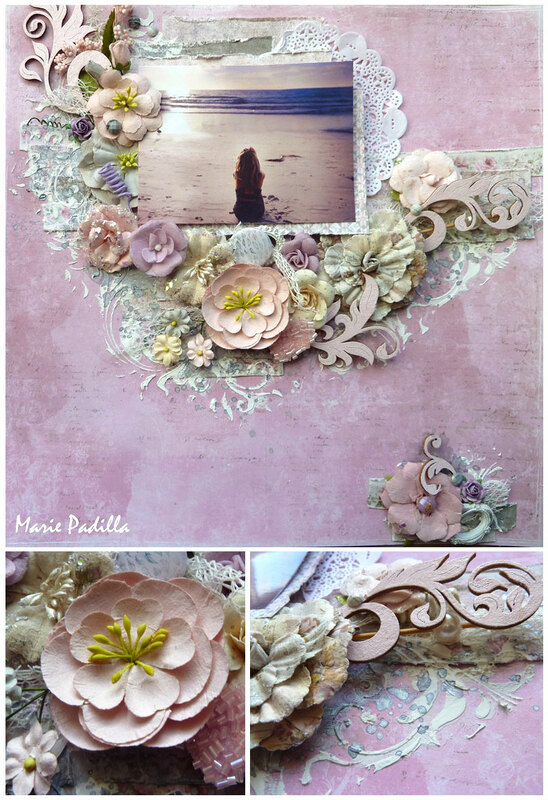 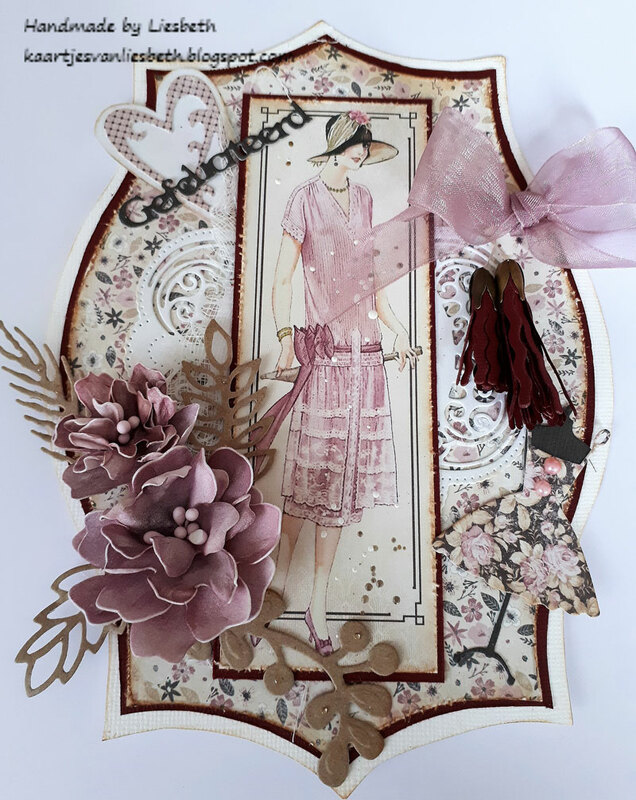 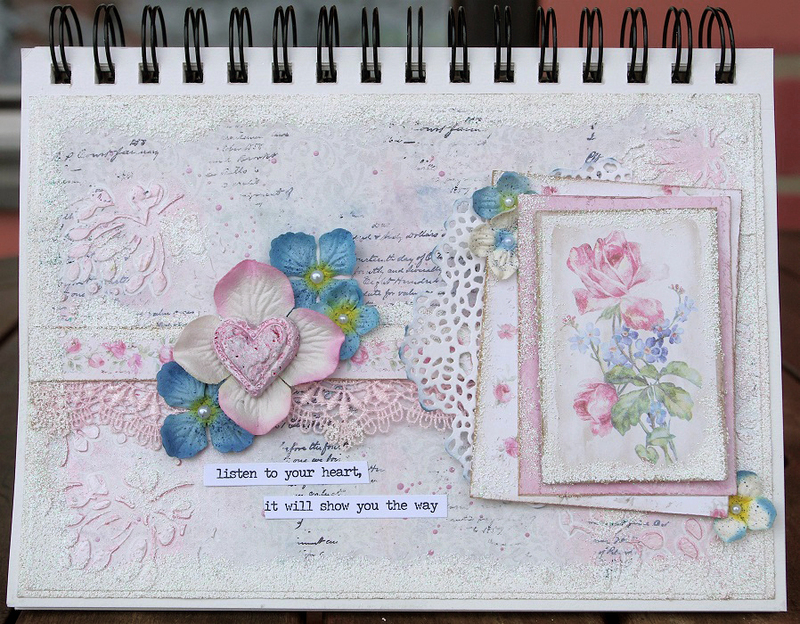 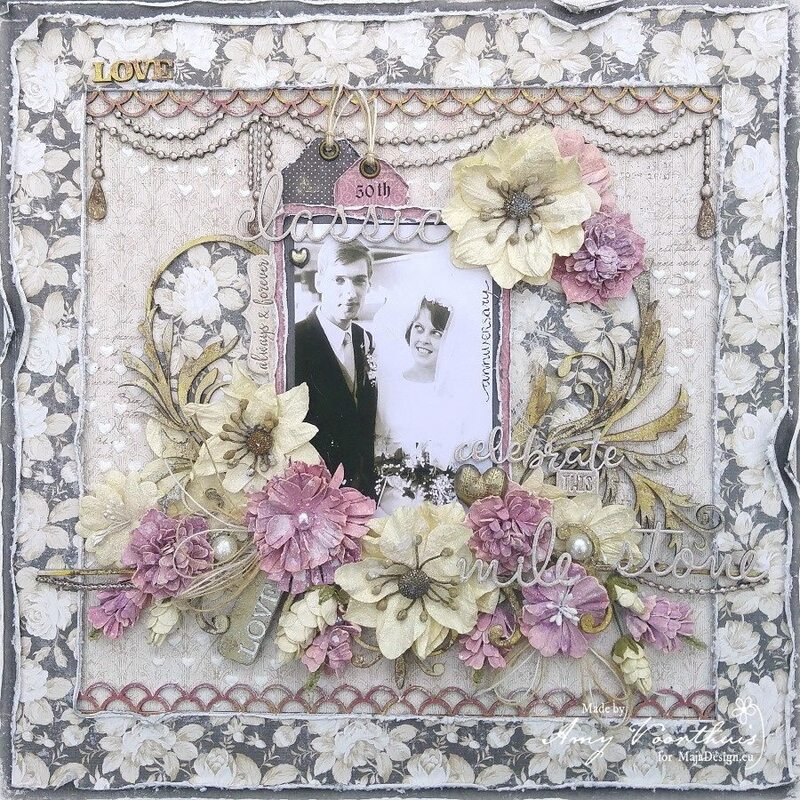 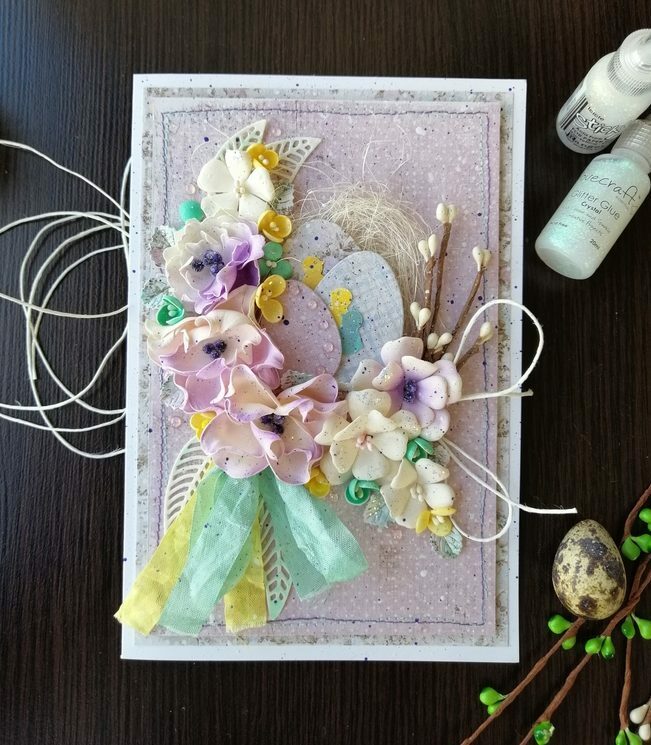 For this layout i used the papers of two collections : vintage romance – Walk with me, for the base and Vintage Summer Basics -1922on top of it. 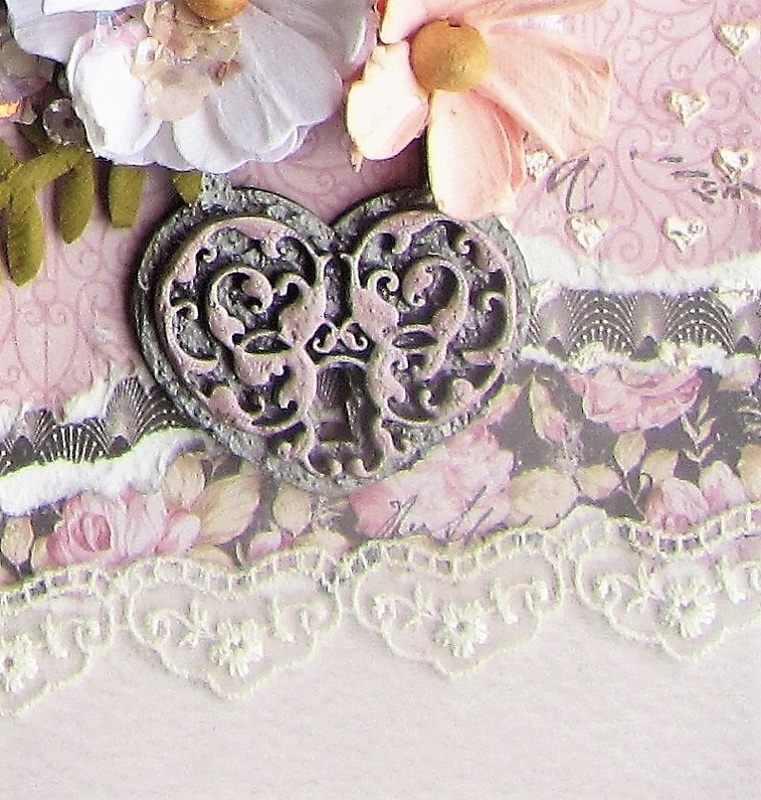 Besides that i used a lot of snippets that I placed underneath the picture. 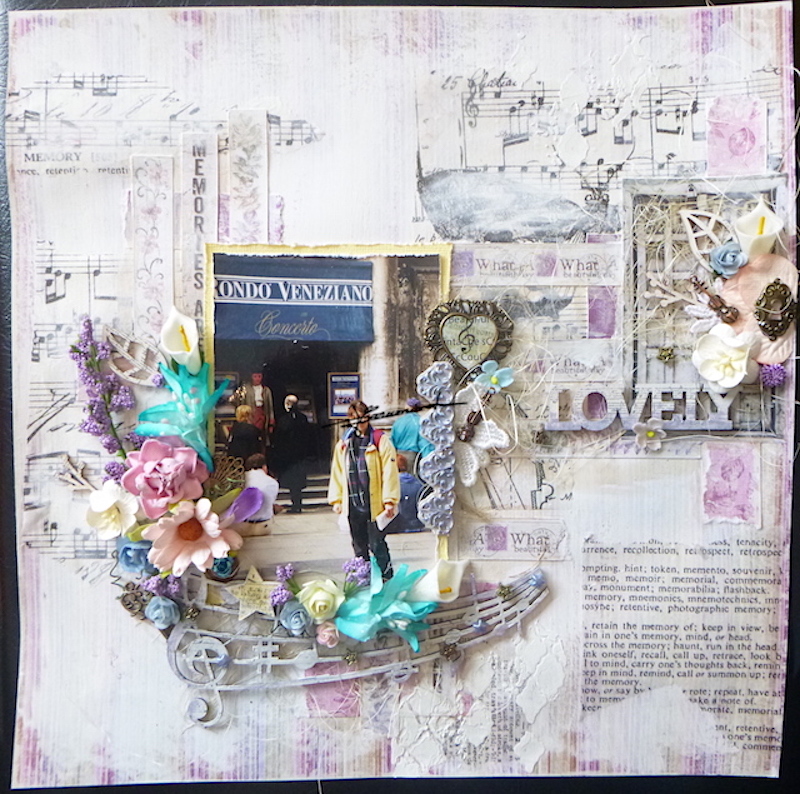 The word Dream is a chippie from dusty attic and all the flowers from 49and market. 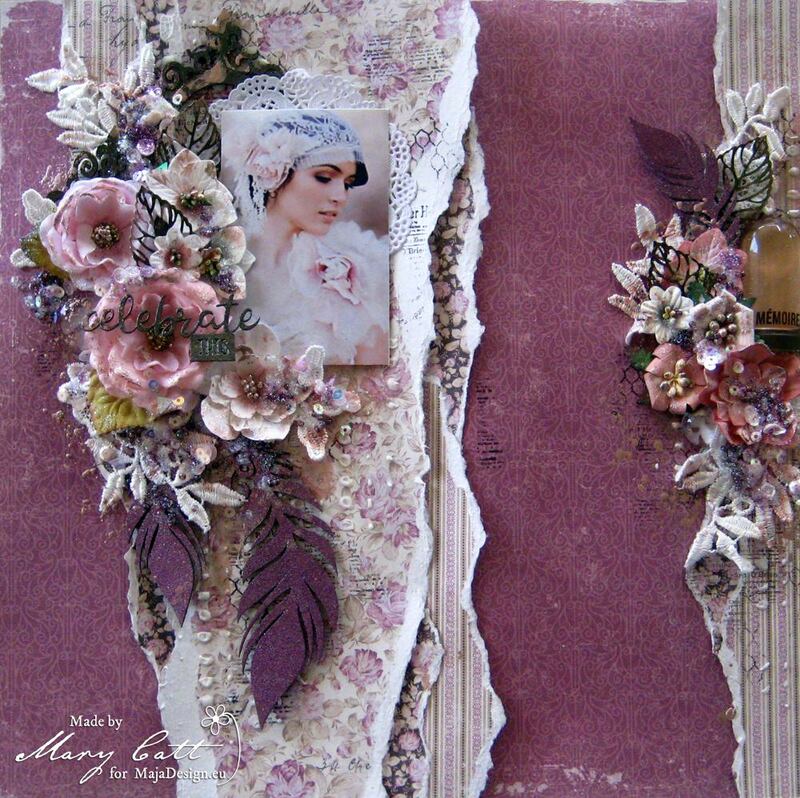 Thanks for visiting , hope I gave you some extra inspiration for the moodboard challenge. 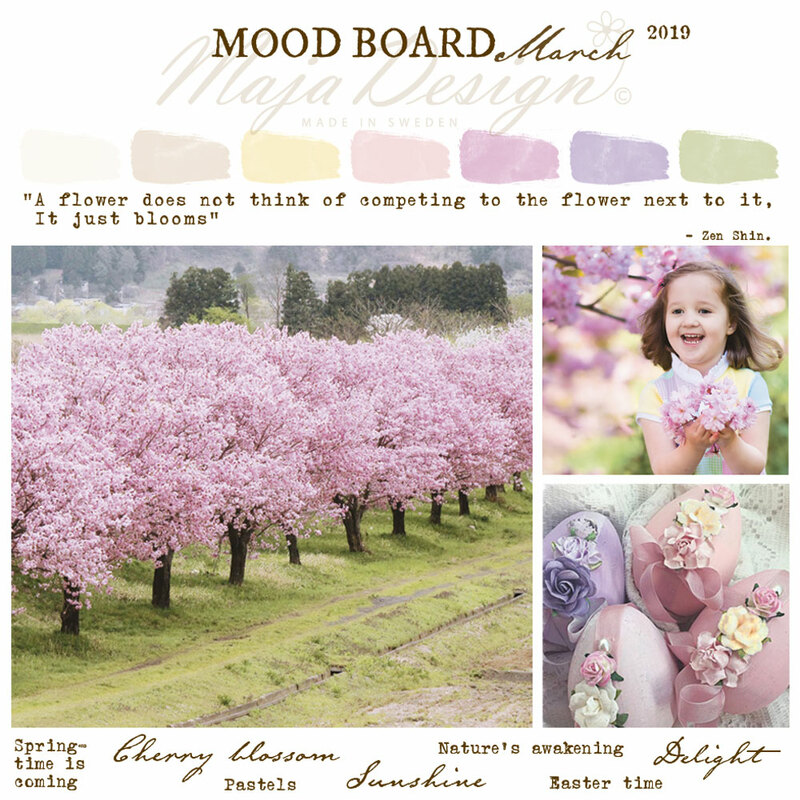 Our first Mood Board of this year..! 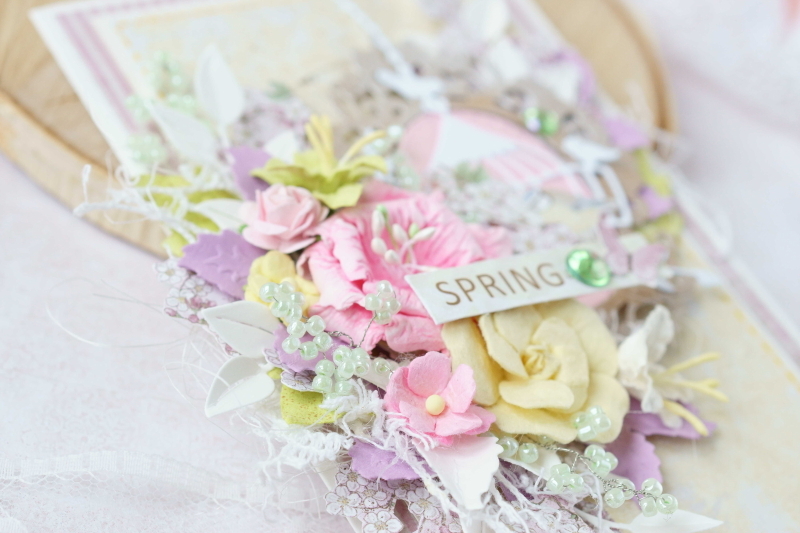 We need your creation by February 22nd at the latest.